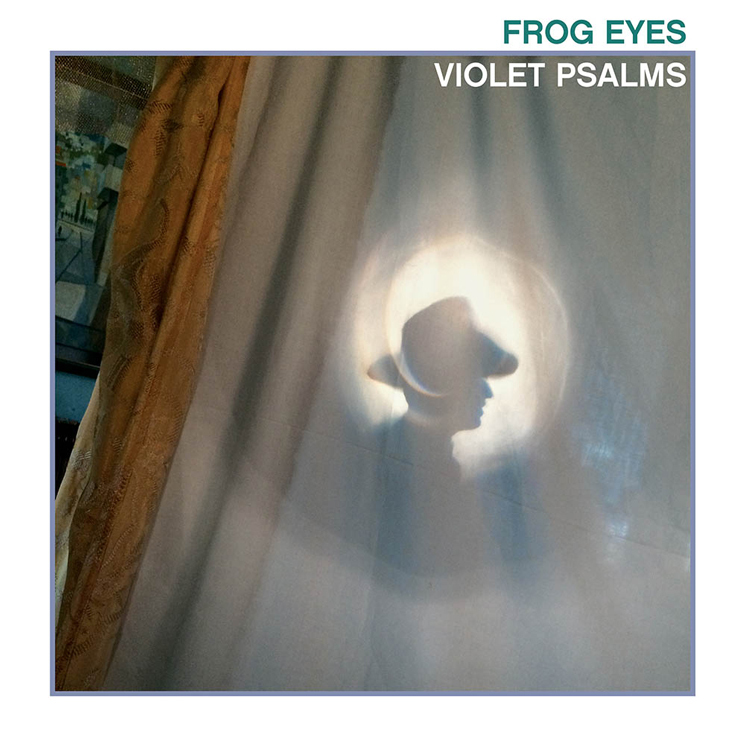 Frog Eyes are calling it a day but not before giving us a parting gift with Violet Psalms. The long-running BC band's final album is out now, and you can say goodbye by streaming it all now. Violet Psalms follows 2015's Pickpocket's Locket and was previously described as "a giddy lament; a gnashing jubilee; a rain-drenched allocution on hope vs. horror, paradise vs. pride, Marx and Brexit and bad acid trips." Violet Psalms was recorded at the home of frontman Carey Mercer and drummer Melanie Campbell. The plan was to capture that feeling "when there's no expectation that anyone will actually listen," Mercer previously explained. Hear the album for yourself down below. Violet Psalms is out now through Paper Bag Records. You can see all the band's upcoming tour dates here, as well as read Exclaim! 's recent interview with Mercer about Frog Eyes' final album here.